GREENWICH is as individual as you are. Unassuming, it blends harmoniously into every lifestyle. 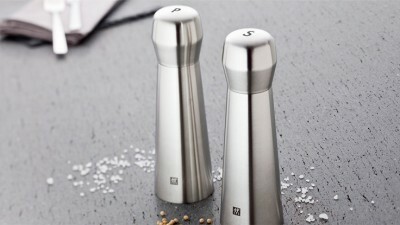 GREENWICH always fits in everywhere and at any time, combining casual lifestyle with youthful tableware. 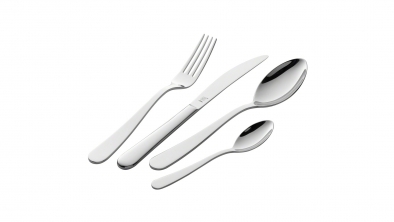 The thickness of the material means that this flatware is lightweight and comfortable to hold. A slim silhouette and a clearly defined bowl complete this minimalist flatware. 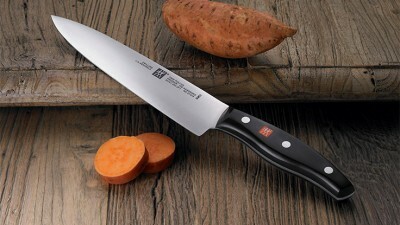 The subtly curved and natural shape of the stem and handle ends blends casual lifestyle with youthful dining culture. 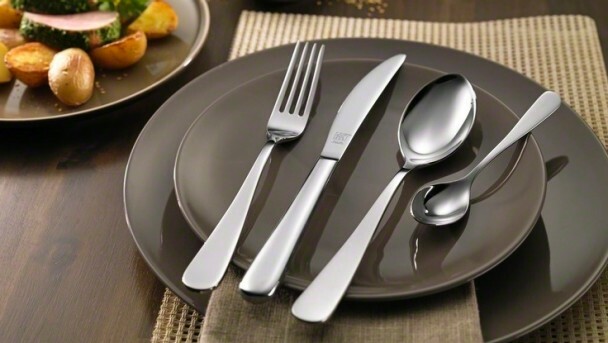 The ZWILLING GREENWICH flatware range is the result of many years of cooperation with the renowned Milanese architect and designer Matteo Thun. 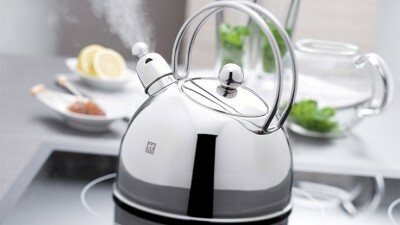 The modern interpretation of a classic three-rivet design to enhance every kitchen.